If you guys are a regular readers of my blog you must know that I picked up this beautiful orange lipstick form Makkah and forgot to write a review about it. Anahilwa is a sub brand of Mikyajy and its quite reasonable one I must say. These moisturizing lipsticks promise high color pay off for everyday use. Choose from a rainbow of bright, vibrant colors for every occasion. I have been using it for quite a while now I like the transparent packaging as you can see the actual color of the lipstick also these lipsticks carry the names of Saudi Cities. The lipstick has got yummy texture its creamy, it glides on effortlessly and provides hydration to lips. 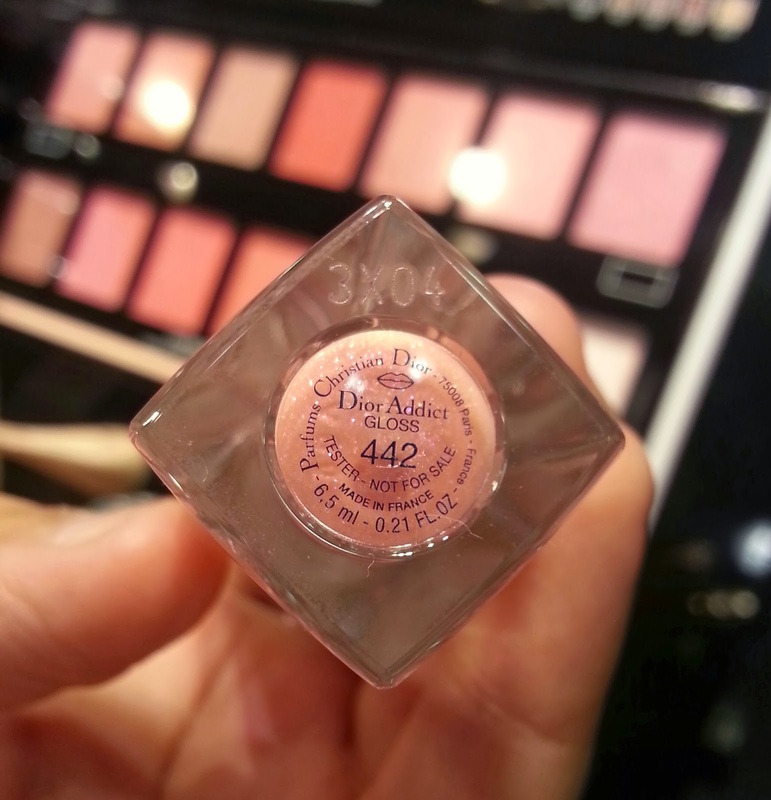 This one is rich in pigments just one swipe and you are good to go I have got mine in shade 09 Abhaqaiq. The only complain able thing about this lipstick is its staying powder it does not stay up on my lips for good period of time and it fades unevenly. If you want one for yourself you need to check out Mikyajy Stores or their site. 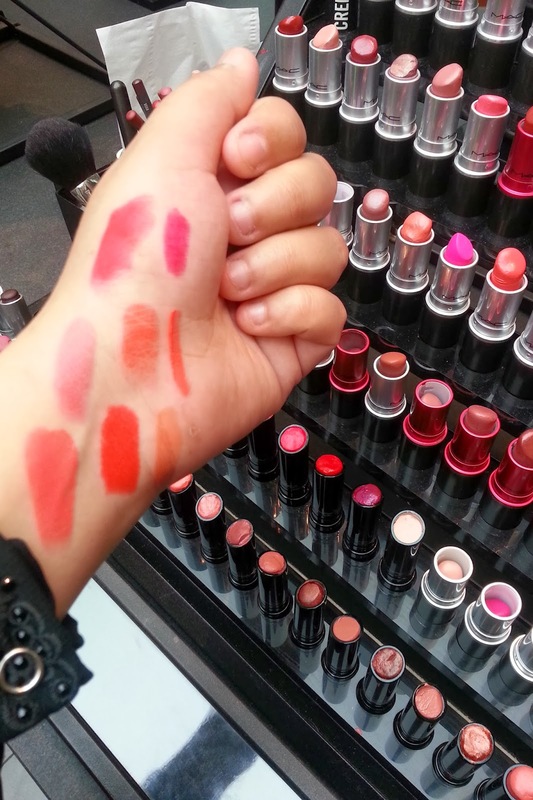 These lipsticks are very reasonable SR/AED 19. 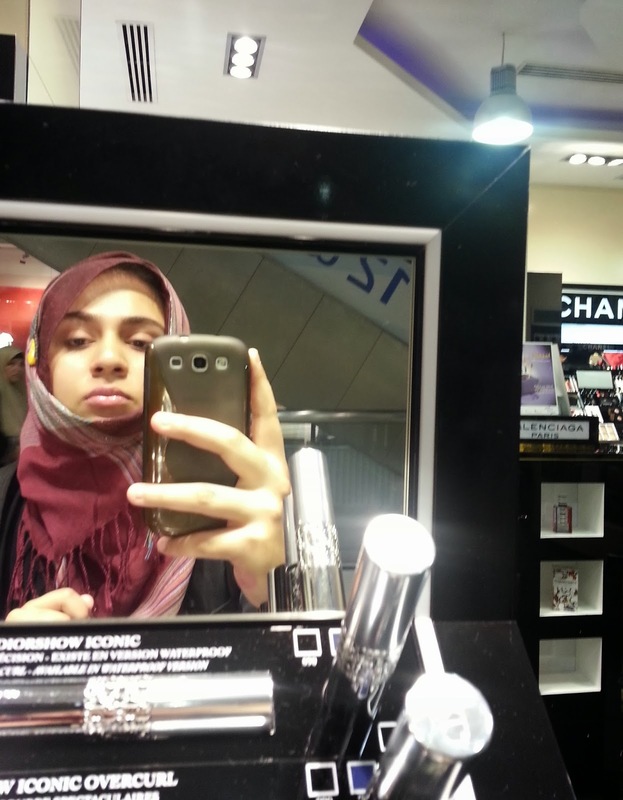 Sorry for posting this after such a long time, today I have MAC Makkah Store review for you guys today. 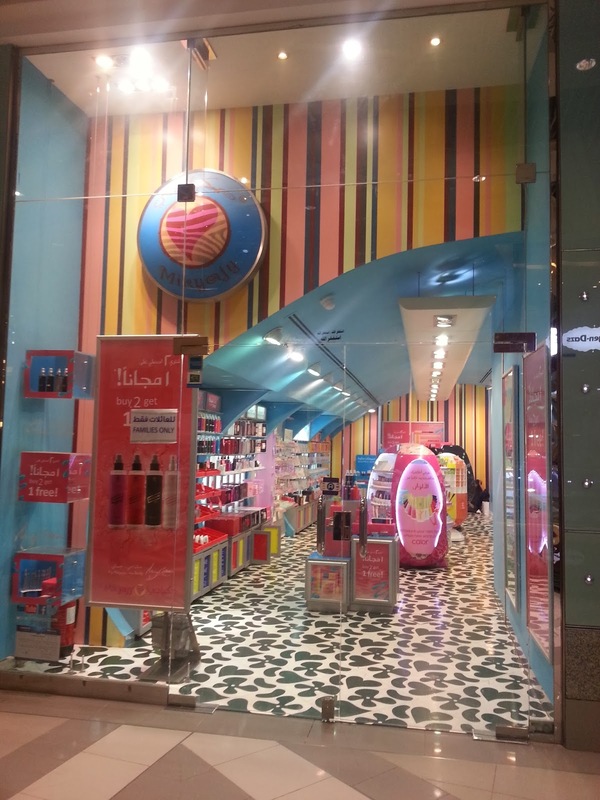 The store is located inside the famous Building named “Abraj-ALBait Clock Tower” on second floor. The store is spacious contains a lot of stock and three attendants at a time. It was very difficult for me to convey my demands to them as they understand Arabic Language only. The prices of MAC products in this store was almost double the original prices I got MAC lipstick for SR 103 which is equal to PKR 3000 too expensive when actual MAC lippy is around PKR 1700. I got MAC Mineralized Foundation too which was priced SR 194 which is equal to PKR 5800 too much isn’t it? I took some pictures when I was in store sit back and enjoy. Tell me have you been there? What’s your take on it? Today I have my two new favorite lipsticks for you guys. Minx Lip Service Ultra Matte Lipsticks by Mikyajy. I purchased mine in January from Makkah and I have been using these beauties since then. lipsticks moisturize and care for the lips so they looking stunning for hours. The packaging is great lipsticks come in beautiful sleek slim tube. I have mine in shade 26 Out of Africa and 11 Vegas Fever. The quality is up to the mark, lipsticks are creamy, rich in pigmentation and very easy in application. The lasting power is satisfactory too the longest I have worn it for two hours. The color pay off is amazing just one swipe and you are good to go. I love how creamy its in application and how matte it is when it settles. The only thing I don’t like about these lipsticks is that these are a bit expensive AED 65 per lipstick. I would have purchased a few more but I got just two for myself. If you want one for yourself you can get it from any Mikyajy store or site here. These lipsticks are available in 20 beautiful shades. Tell me have you tried these? What’s your take on it? Hello my wonderful readers March is already here , can you believe it? 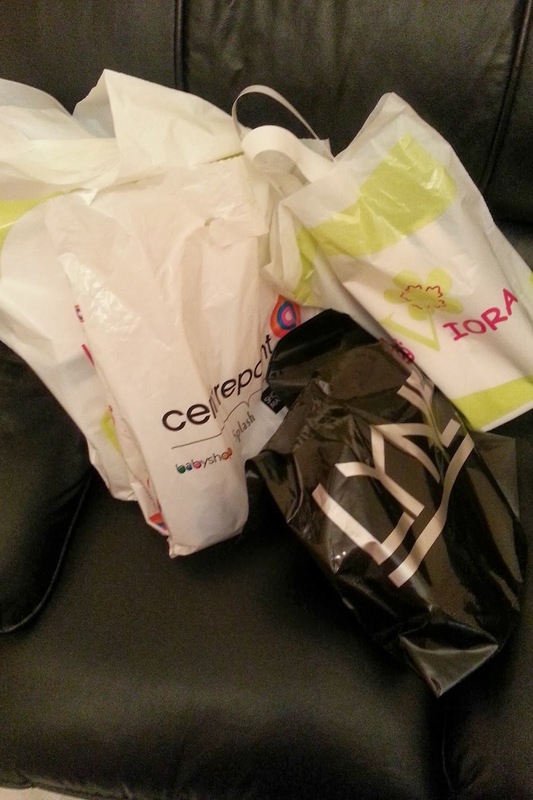 Today I bring you another Mikyajy Store Review & times I have selected a store which is situated in Makkah at Jabel Omer Mall. In my opinion it was the biggest Mikyajy Store I have ever been to. There was a lot of space to move around and explore make up, with three females for assistance. I am going to highlight a few sections of this beautiful store. I would like to Thank Mikyajy for giving me permission to do this, I can surely say that Mikyajy’s PR department and staff is of the bests. Sit back & relax ladies as this post is picture heavy. This is a Girls Tools section & in this section you can get Brushes,Mirrors, Makeup Storage boxes, Makeup Bags, Nail Art stuff & tools, Make up removers & cleansers. These are cute little bottles of perfume oils. . I have one in Blue and its amazing you can read my review here. This section contain sets and fragrances Boxed beauties and a lot of other make up goodies. This is a bath and body section with a lot of fragrances, body butters, gift sets and body mists. The upper one is Sabaya Section with all sabaya range of goodies and the below one is 22k range these both ranges are my personal favorites. This section is purely dedicated to MINX goodies nail polishes, lipsticks and lip pencils. 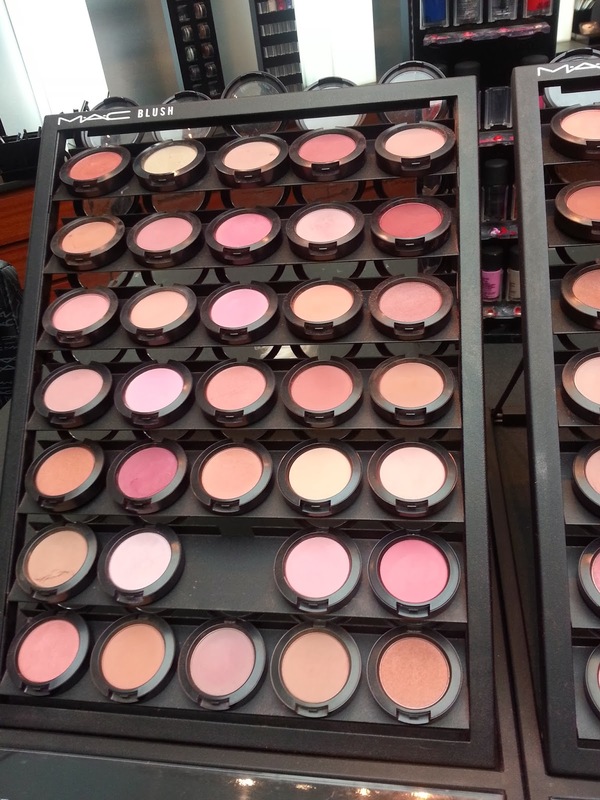 blushes, foundation and concealer section. another view of minx squared counter with mascara, eye pencils & eye shadows. The above picture shows the cash counter while the picture below shows the middle counters of makeup goodies. 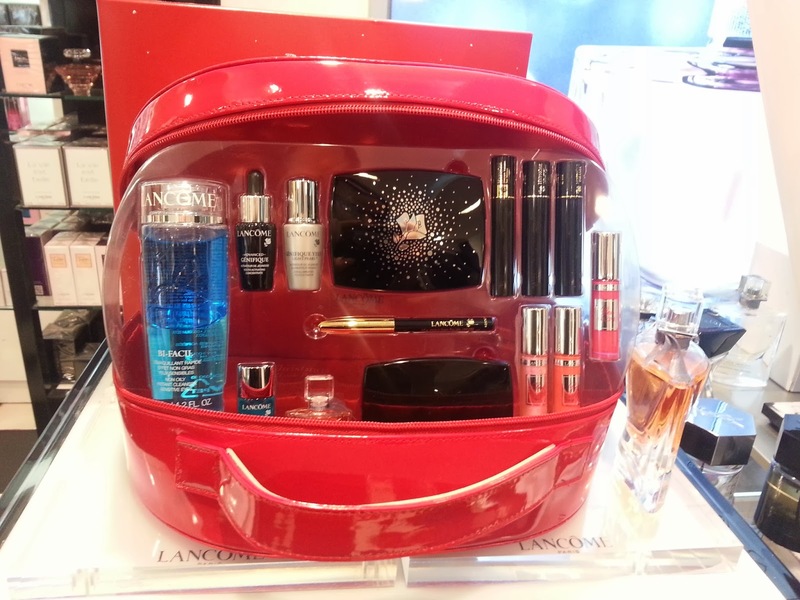 This section contain makeup kits and boxed beauties perfect for gift purposes. I hope you like it as I loved these colorful, candy-licious stores . OK so no I didn’t buy Dior Addict Lip Gloss as I was on tight budget buy yes I applied it for five times a day regularly for 8 days form a Dior Counter which was right under my hotel Clock Tower. One day I took the liberty of taking a few pictures and the best part the Dior sales man didn’t mind at all. I am not a gloss person but after using it regularly I can say that this is my all time favorite lip product. After such intense usage I feel like I am ready to write a review about it, this is a limited addition shade to Dior Spring Collection. Petillante is sheer peachy shade with a lot of gold & pink sparkling particles in it. 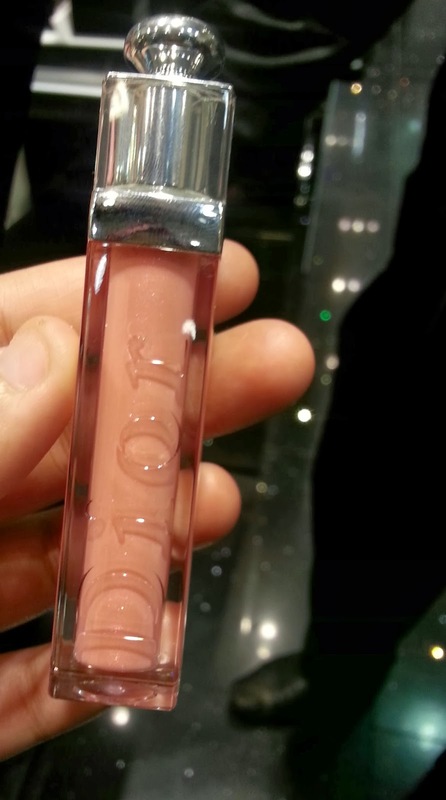 Dior Addict Petillante has got thick consistency, feels very light on lips and it is insanely moisturizing. It has got tiny sparky particles which provides shiny finish to lips and by shiny I mean beautiful shiny. It contains a beautiful brush which makes the precision application very easy the only thing I don’t like about it is that it fades away quickly on my lips. Other than that its a perfect sheer shade really worth the higher price. It was priced for SR 151 which means PKR 4550 but it retails for $30 and you can get it form here. 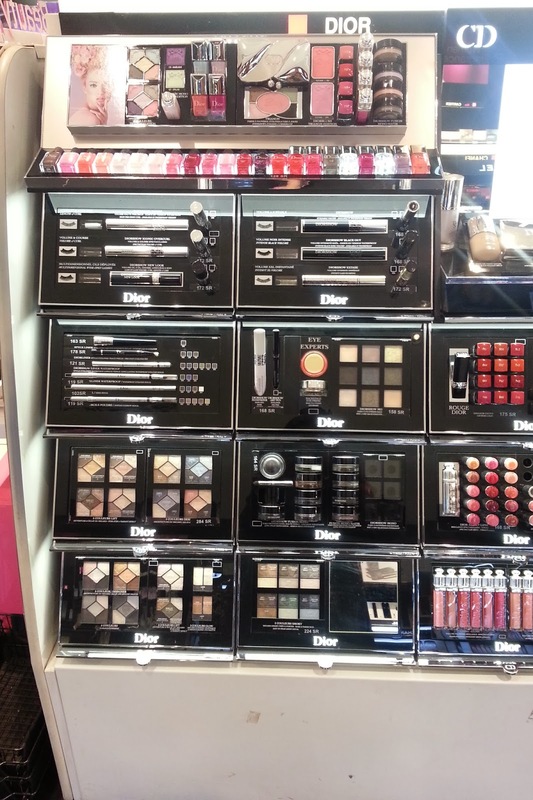 Tell me guys have you ever done anything crazy like I did on Dior Counter? 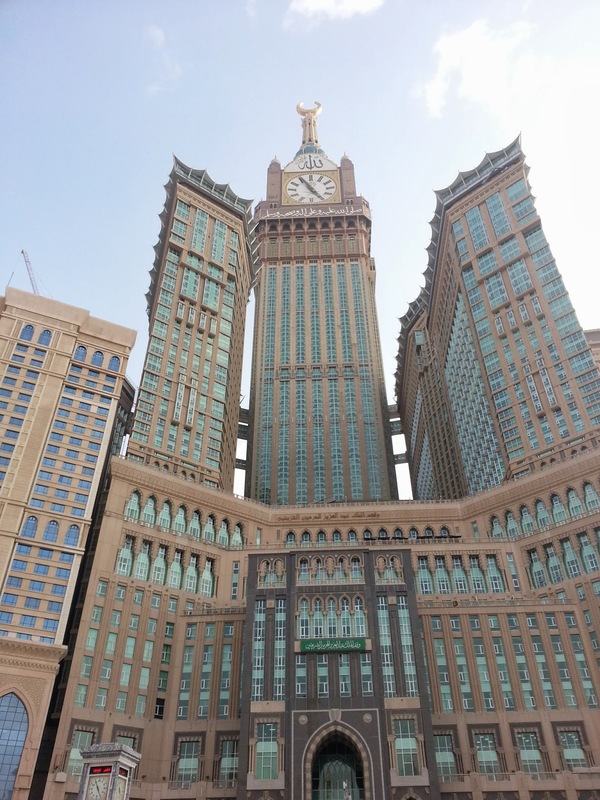 The Clock Tower Makkah the hotel I stayed in. I believe you have been well and I back in Karachi with a lot of energy & a lot of new beauty purchases to share with you guys. 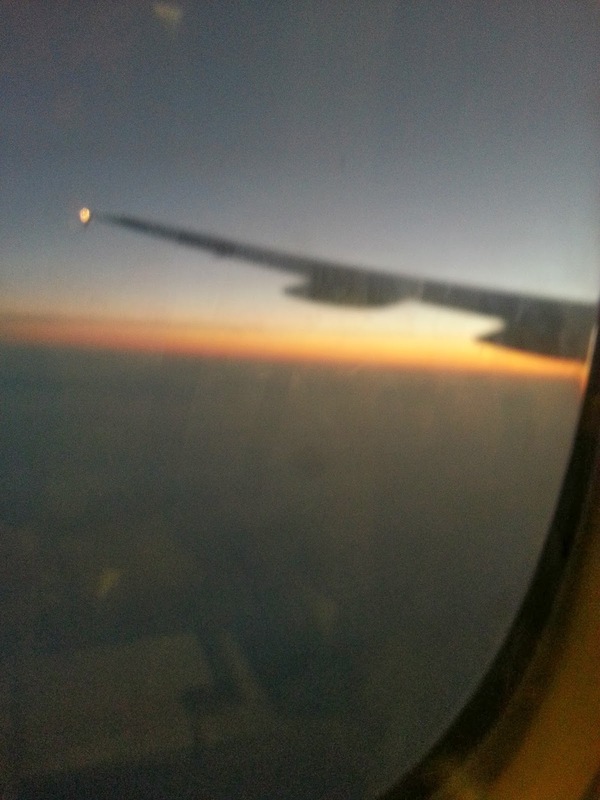 Have a look at some pictures form my Trip and I will share Hauls and shop tours soon. I will share more in a while and I have a little giveaway for you guys which shall be live tomorrow.